Support for Managed Network Security service. Supporting information and help resources. Welcome to support resources and tools for Managed Network Security by Total Digital Security. 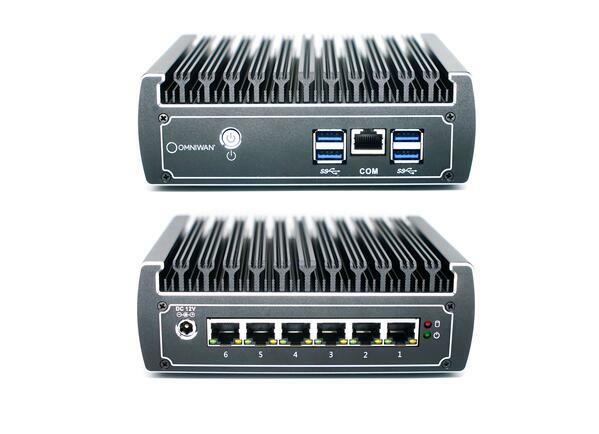 For installation instructions for your OmniWAN network security appliance, please click "Get Started." 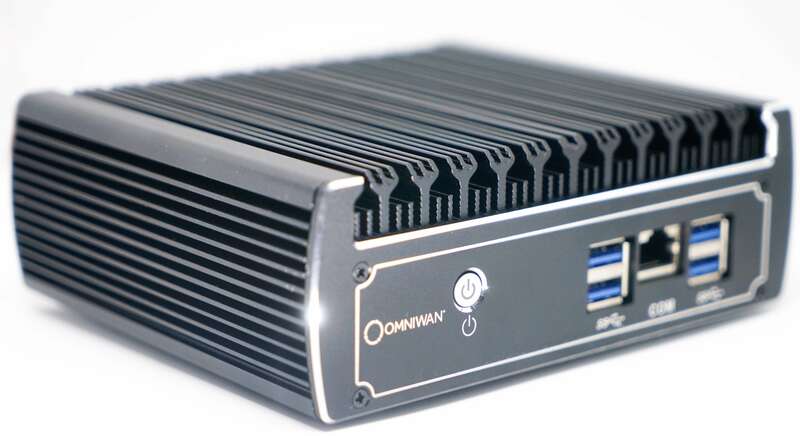 #1 - How do I check the status of the OmniWAN data centers and network? Visit https://status.omniwan.io/ to see status updates for your data center. #2 - My network seems slow, what can I do to speed it up? Sometimes the appliance and FNS connection need to be re-optimized. You can schedule an optimization with an engineer by contacting support@totaldigitalsecurity.com with your request. Please include all relevant observations and details in your request. During optimization your network will be disrupted for up to 30 minutes. #3 - I had a power outage, or my internet connection was dropped. How do I reconnect? 1) Do a hard power cycle on your internet modem. Do not "reset" - just unplug, wait a minute and plug it back in. Let the modem complete its restart routine before continuing. 2) Then, do a hard power cycle on your FNS security appliance. Allow plenty of time for the full restart and reconnection with the modem. 3) Check your internet connection. You may or may not need to restart the WiFi router. DO NOT "RESET" - simply unplug, wait, and plug back in. 4) Wait at least 3-5 minutes for all components to "shake hands" and settle in before evaluating the network. This procedure should fix any DHCP issues, and restore your connection successfully. Contact a TDS engineer to re-optimize your signal, if necessary, by emailing Support. #4 - How can I test the security of my network? #5 - ShieldTest is blocked when I run the test in my browser. What should I do? Sometimes, when running the ShieldTest from http://totaldigitalsecurity.shieldtest.com/ the test is blocked before it completes. If you have anti-virus or other security software turned on, it may block certain aspects of the ShieldTest diagnostic. If you use our F-Secure Device Protection product, you can clear the test by allowing it in the popup dialogue. 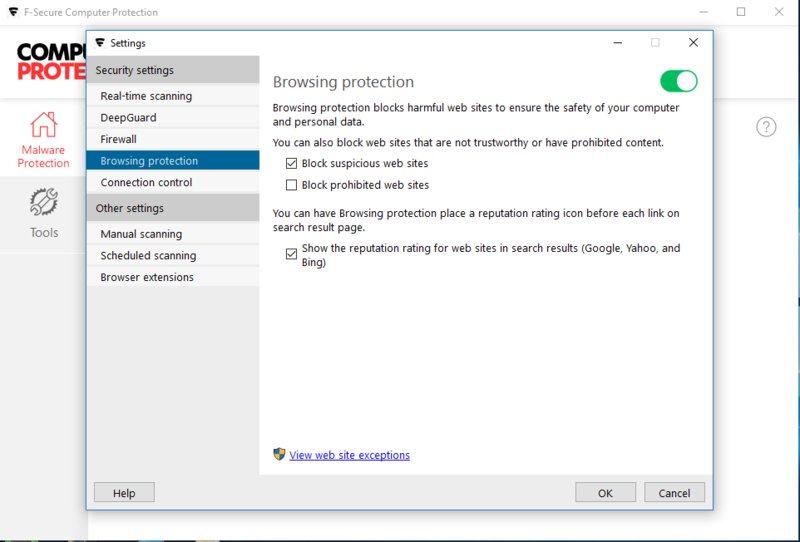 For some machines, it may require temporarily disabling Browser Protection to run and complete the test. #6 - Some sites I visit are blocked. How do I clear these sites? We can easily whitelist and exempt blocked sites for you. - Last date/time the error/block took place. - The LAN IP address of the machine that is having the issue. - Any screenshots or error messages produced that are relevant to the reported issue. Send the information to support@totaldigitalsecurity.com and we will clear the sites that are being blocked. #7 - How do I change the password on my router? For other resources related to securing your router, including changing its password, click here. #8 - How do I enable streaming when a service is blocking me? Some streaming content providers will block your service after installing the Router Security for your network. The VPN element of the protection disguises your identity and the provider will not recognize your subscription. First, this is how to identify your IP address. 3. Make note of your IP address. 4. Contact the support for the Media streaming service that you are having issues with. 5. Provide the IP address to support you made note of in step 3 to be whitelisted. 6. In lieu of calling, some Media streaming providers provide a chat service for same. #9 - How do I access the NETGEAR genie? 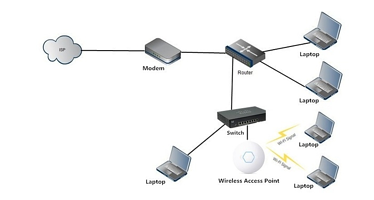 #10 - What's the difference between a modem, router, switch, and access point? A great tutorial in just under 6-minutes. Read more about small and midsize business network security, here. Read more about home and office network security, here. "An IT Department in the Basement?" - read more, here. "Why are the Russians in Your Routers?" - read more, here. 86% of users never update their routers, here. About the Router Network and WiFi Security service. Appliance included with service at not extra charge or lease expense. Security is in real-time and managed for optimization 24/7/365. 1-click and 30-seconds to test the security of the network you are on now. Go to the the main Support page. Go to main product page "Router Security."